Let’s get this awards season started, people. It’s time for the Golden Globes as the Hollywood Foreign Press Association announced its nominees for the best in film and television on Monday. The Shape of Water leads with seven nominations, and Big Little Lies follows with six. Other nominees included Master of None, Call Me by Your Name, This Is Us, and many more of your favorites. 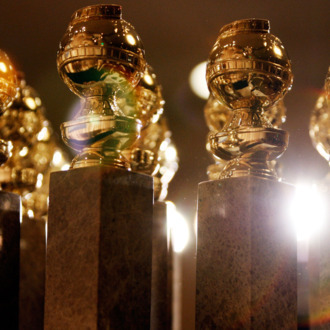 The 75th annual Golden Globes will take place on January 7, and will be hosted by Seth Meyers.